LATEST UPDATE 11.03.2019 : Good News !! 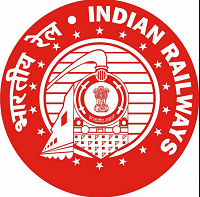 RRB Group D Online Exam Final Answer Key/ Response Sheet are available Now. Download RRB Group D Final Answer Key, Candidate QP, Response, and Score Sheet from link given below…. RRB Group D result has announced Now on 04 March, 2019. Check Region wise RRB Group D Result 2018 & Cut Off Marks below…. RRB Group D 1st Stage CBT Online Exam: There was Computer Based Written Exam in 1st Stage CBT. The Questions was of objective type with multiple choices. There were 100 Questions in 1st Stage Exam & Time Duration was 1 Hour 30 Minutes (90 Minutes). Negative Marking of 0.33 Marks was also applicable. The First Stage CBT is of screening nature. 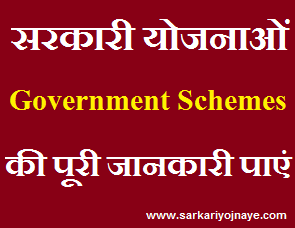 The score of first stage exam shall be used only for short listing of candidates for second stage i.e. PET/ DV as per their merit. Search Link for Answer Key Challenge of 1st Stage CBT for CEN 02/2018 (Level-1 for Various Posts) for Candidates. After Entering your User ID & Password, you can check RRB Group D Answer Key 2018. Take Print out of it. Answer Key Challenge : Candidates can submit representations, if any, through on-line method only on payment. Link for Sending Objections will be available on Official RRB Website. Candidates will be able to send Objections before 19 January, 2019, after that link will be inactive. Representation received after the due date will not be entertained under any circumstances. Disha Yadav, thank you ever so for you post.Much thanks again.